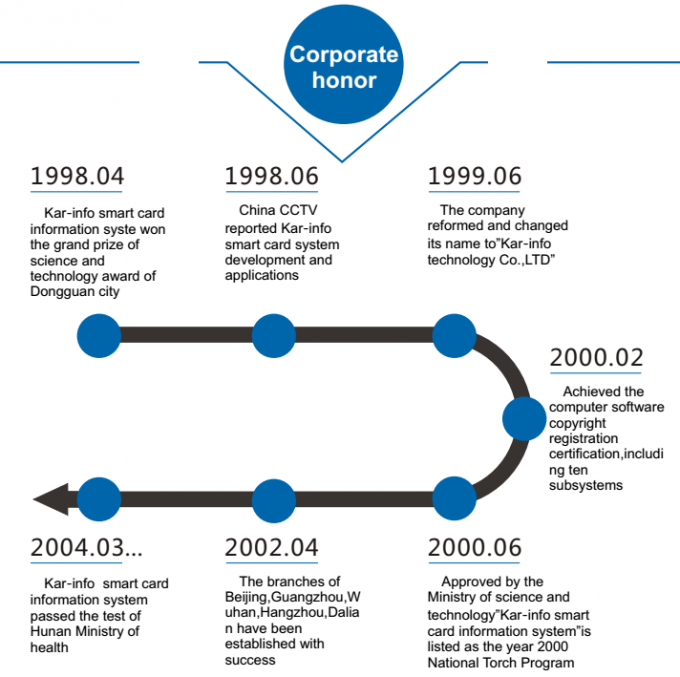 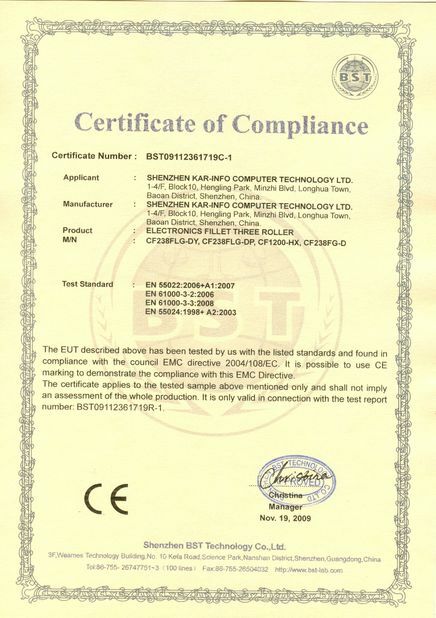 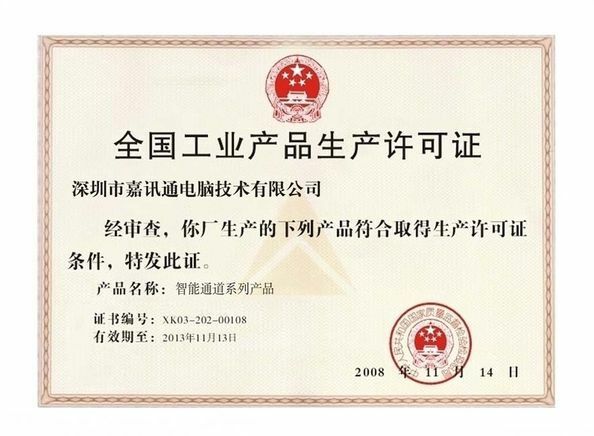 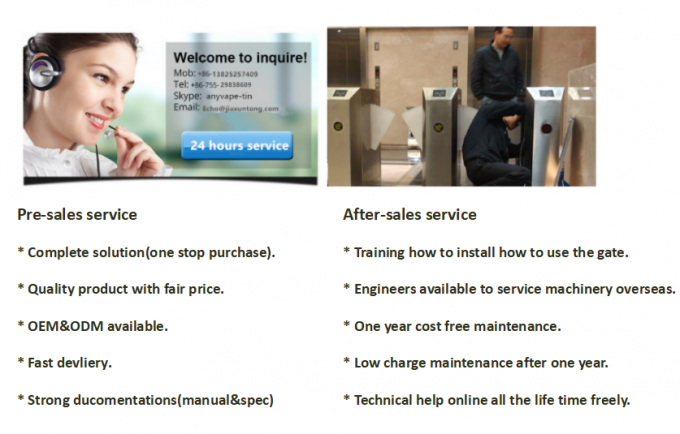 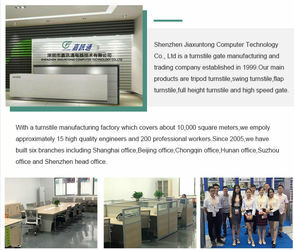 Established in Y1998,Jiaxuntong computer technology Co.,Ltd,is a professional developer and manufacturer of intelligent building access control system and high-end channel equipments including tripod turnstile,swing turnstile,flap turnstile,full height turnstile and speed gate. 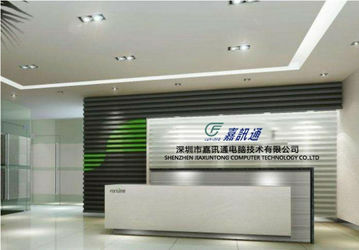 After years of efforts in intelligent system applications,we have broken the traditional rules to achieve revolution in hi-tech intelligentized system applications by using new concept which turns technology into fashion life.As one of the leading company in the industry,we have established our sales channel in more than 70 cities all over in China and are expending our markets in overseas countries and regions. 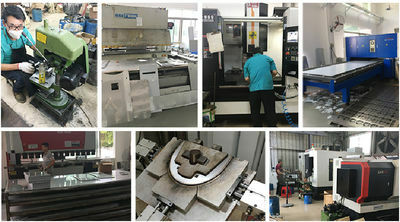 We have totally 200 staff members,including a very strong R&D team with 30 engineers ad technicians.They are always ready to meet your OEM/ODM requests.Backd by our experience and creativity,our products feature reliable performance and unique functions.Making the best Channel equipments in China,Jiaxuntong is adhering to the objective of "Leading in China,Famous all over the world". 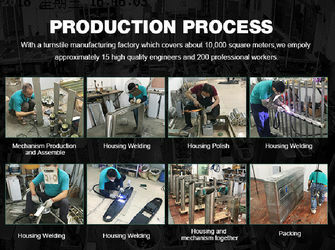 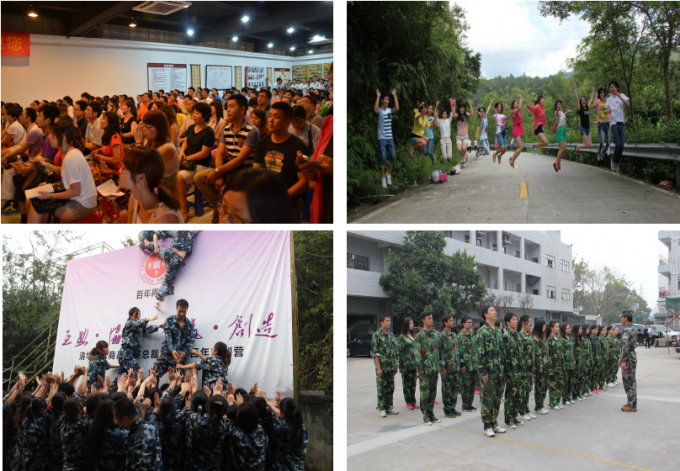 If you are interested in any of our products,please contact us,we will do our best to meet your needs.